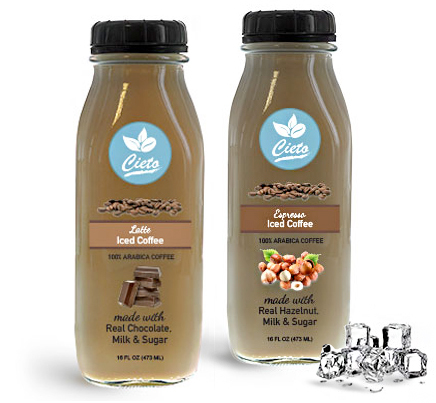 Opt for classic glass coffee bottles with black tamper evident caps for a range of flavored iced coffees. 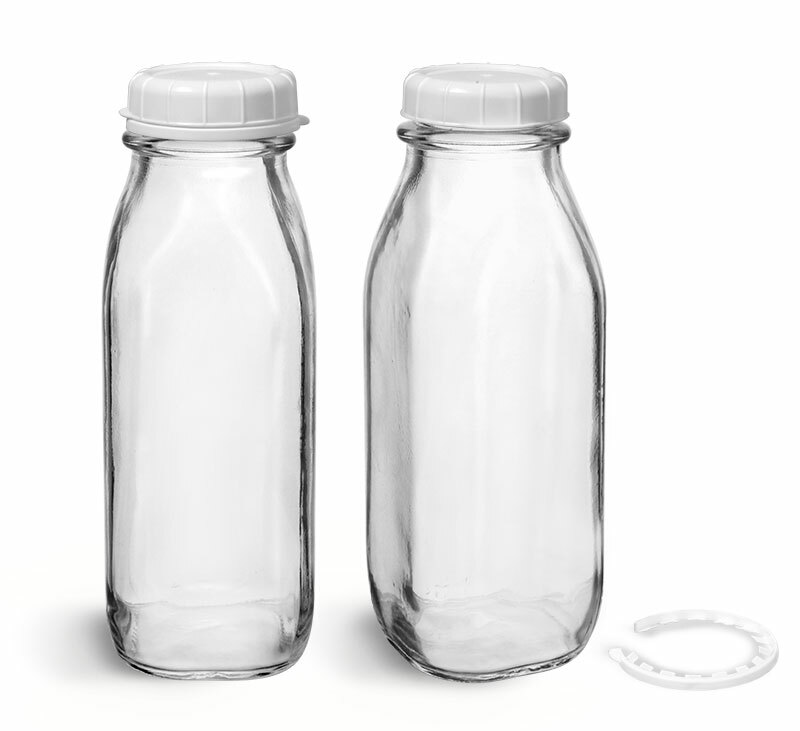 The square shape will distinguish your iced coffees on the shelf, provide panels for product branding, and showcase the delicious flavors brewed. 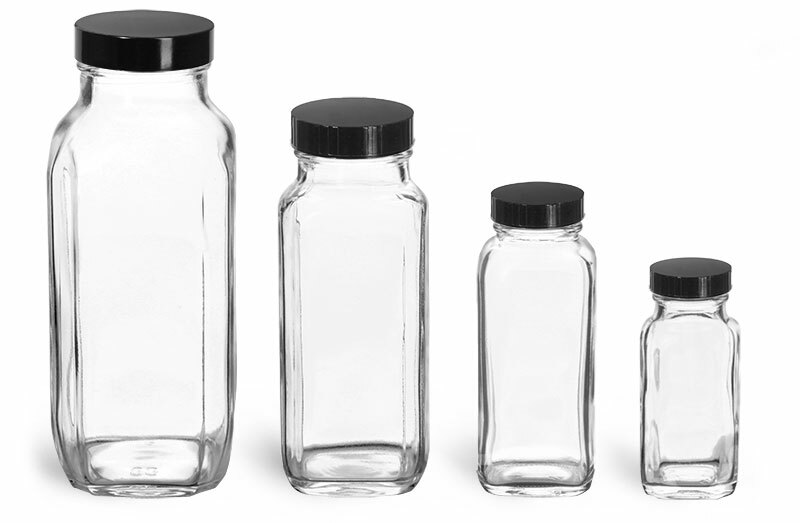 Black tamper evident caps allow customers to identify if the coffee bottles have been opened prior to purchase. 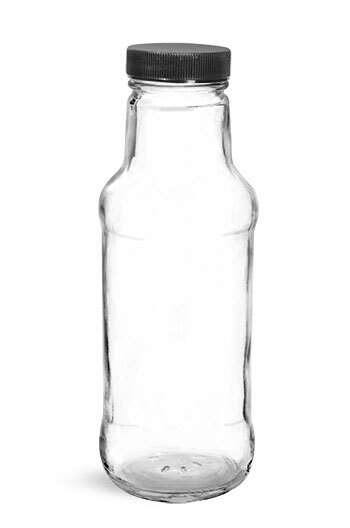 The wide openings are convenient to drink straight from the beverage bottles, or pouring over ice!